Brenda Jacobs Barker, age 53, passed away at her home in Kanosh, Utah on January 12, 2018 after a courageous fight against cancer. She was born April 29, 1964 in Salt Lake City, Utah and is the daughter of Alan Clare and Marie H. Jacobs. She was reared in Bountiful, Utah and was the second oldest of five brothers and one sister. She attended Utah School for the Deaf both in Salt Lake City and in Ogden and was a graduate of Bountiful High School, class of 1984. She then worked for Deseret Industries and Cassette Productions. On August 3, 1990 Brenda was sealed to Kenneth Hal Barker in the Salt Lake Temple and established their home in West Valley City, Utah and later moved to Kanosh, Utah. She was the mother of one son, Benjamin Kenneth Barker. She was an active member of the LDS church. Brenda enjoyed her childhood Deaf Shall Dance group, family history, handicrafts, snow and water skiing, boating, hiking, camping, riding horses and spending time with family. 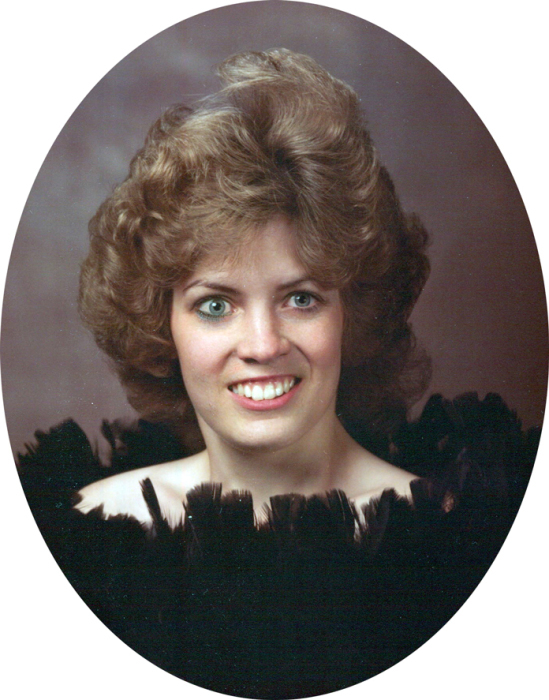 Brenda is survived by her husband Kenneth, son Benjamin (Jade), step-son Kerby (Aubree), mother (Marie H. Jacobs), and siblings Bruce (Lynn) Jacobs, Paul (Heather) Jacobs, Scott (Stephanie) Jacobs, Glen (Marcia) Jacobs, Denece (Bryce) Neilson, Kyle Jacobs, and parents-in-law Myrna and Scott Watts. She was preceded in death by her father Alan Clare Jacobs, father-in-law Hal Barker, and grandson Zander Barker.